Alain Halimi is a Director, Project & Specialized Finance, Institutional Banking & Markets of Commonwealth Bank of Australia covering the mining & metals sector in the Americas. Alain has been a financier for 14+ years, originating secured and unsecured debt financing, project financing, acquisition financing, capital markets, mezzanine and holdco PIK financings and advising clients on a range of project financings, acquisitions and divestitures transactions. He has completed 100+ transactions with combined value of US$30+ billion in the Americas and EMEA. 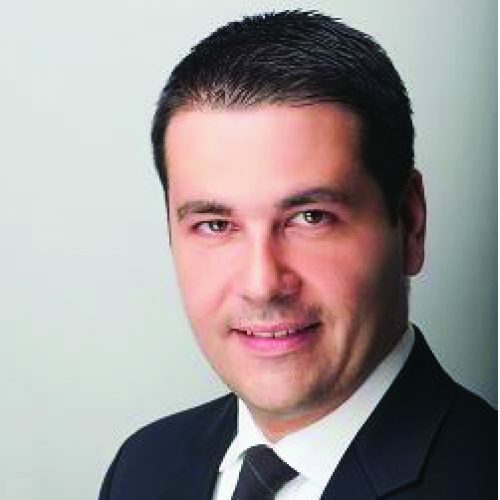 Earlier, Mr. Halimi was a Vice President at BNP Paribas New York in the Structured Debt Group advising or arranging transactions for international clients including origination, structuring, negotiation and closing of numerous limited and non‐recourse project & structured financings, in the capacity of agent/underwriter.